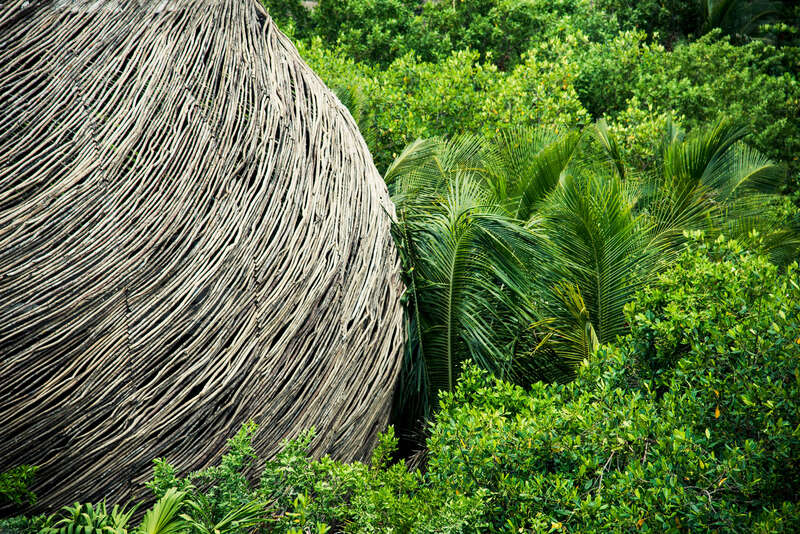 Being based in Tulum, Mexico, we are provided with the perfect environment for us to generate awareness and positive change to the world, yet we witness the daily challenges of a local community whose infrastructure is not in harmony with the natural environment from which it grows. As pioneers of awareness, we strive for the creation of a state of the art sewage system to protect our reef and beaches. IK NOW defines itself as the root and gateway for a new understanding of the transformative power of artistic creation. 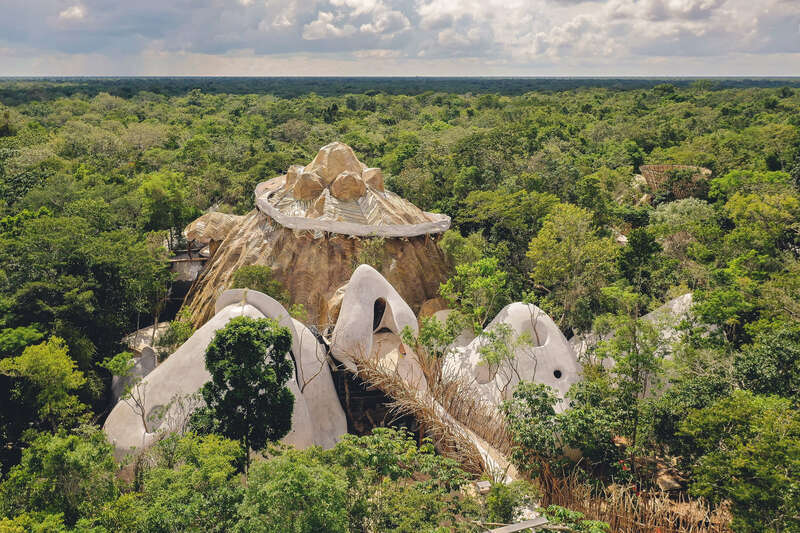 A school focusing on the universal language of visual art in a myriad of iterations will operate year round through a variety of bespoke programs and bring together local residents of the Yucatan peninsula as well as visiting students and scholars from the entire world. Through the shared experience of art, mankind’s highest form of expression, the school will foster and develop the sense of belonging to a community. The ultimate goal for the school is to operate as a self-reliant entity through collaborations with famous artists participating in the residency program or otherwise contributing, the production of works by students under their patronage as well as scholarships funded by former graduates. 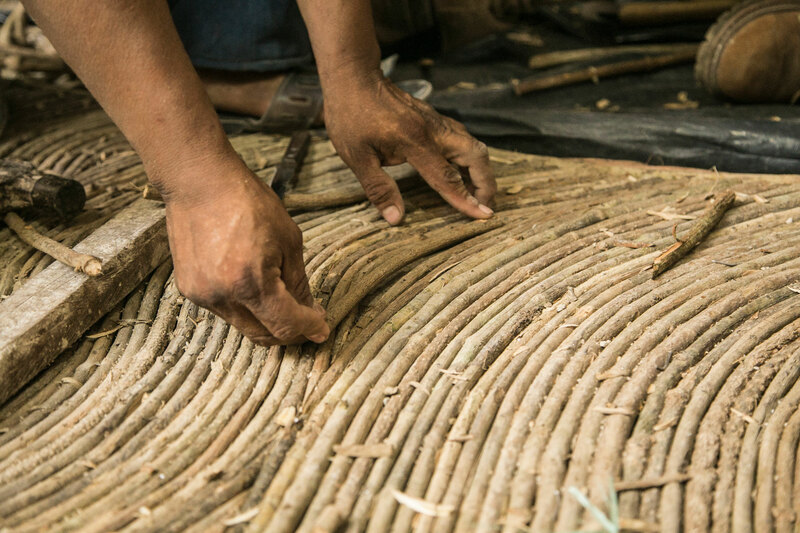 The combination of ancestral knowledge, technological innovation, applied sustainability and collective experiences will culminate in new ways of learning, creating and experiencing art as a token of the potential of human evolution. Over a period of 12 months we envision building 17 classrooms, including the fundamental structure and respective facilities: a clay kiln, a metal workshop, printing workshop including 3D printing, a silver workshop, a glass workshop, a wood engraving workshop, a weaving workshop, a plastic recycling, as well as including doctor’s offices for disciplines as cardiology, odontology and nutrition; pranic healing and Mayan ancestral medicine; and an oncology center. 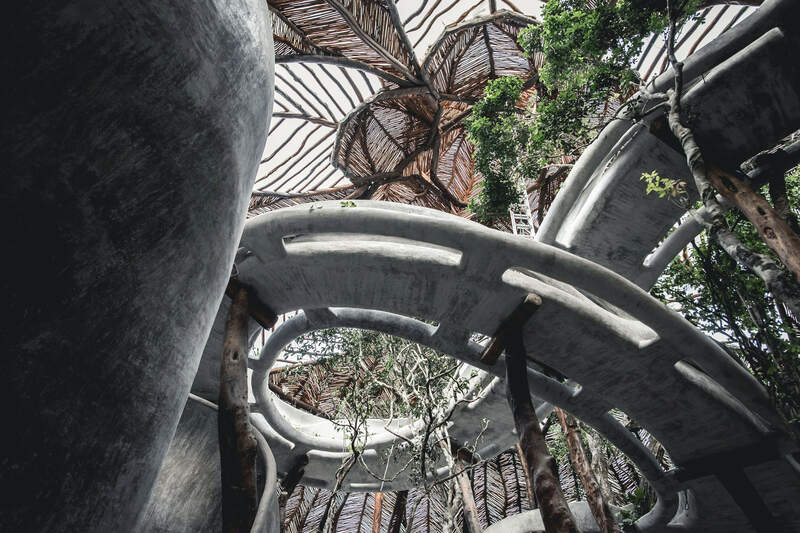 The pavilions will be designed by artists or architects to allow a complete immersion of the students. An outreach strategy has been developed to collaborate with world-renowned creators. We will offer a space identity with a unique style that is not pre-made and does not have orthogonal lines, but establishes flexible gateways of interrelation with the community; environments that offer optimal conditions of reflection between living beings and propose new relations of knowledge and wellness. We are developing single modules that accommodate the functional programs of the foundation. These workshops will have optimal conditions of ventilation, air conditioning, natural light, machinery and capacity.This typology of single spaces allows us the freedom of growth. Each activity that gives knowledge or wellness to our community can be incorporated to our program. 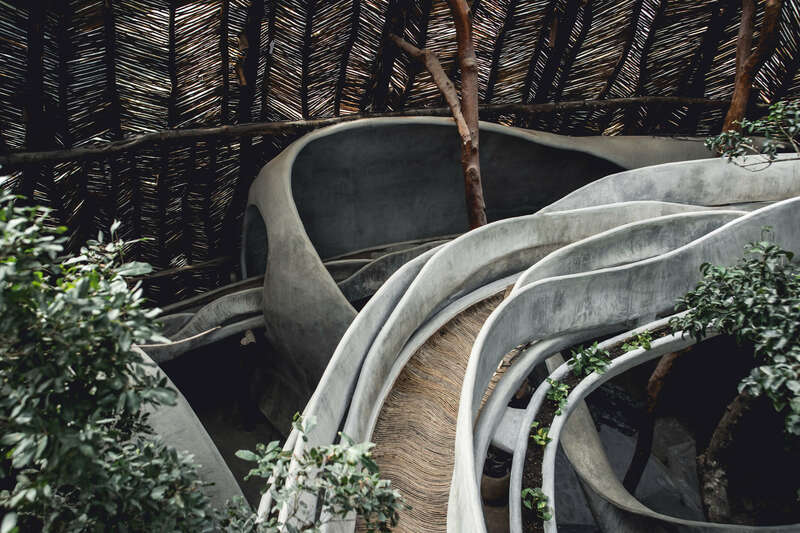 The curriculum and teaching methods will be completely idiosyncratic, drawing from evolutionary contemporary pedagogy and on-site experiences. Beginning with a comprehensive introduction to art history, a variety of programs will be available, including painting, pottery, weaving, wood engraving, stained glass, recycling and 3D printing, and others offering professional qualifications, such as art handling, restoration and curating. 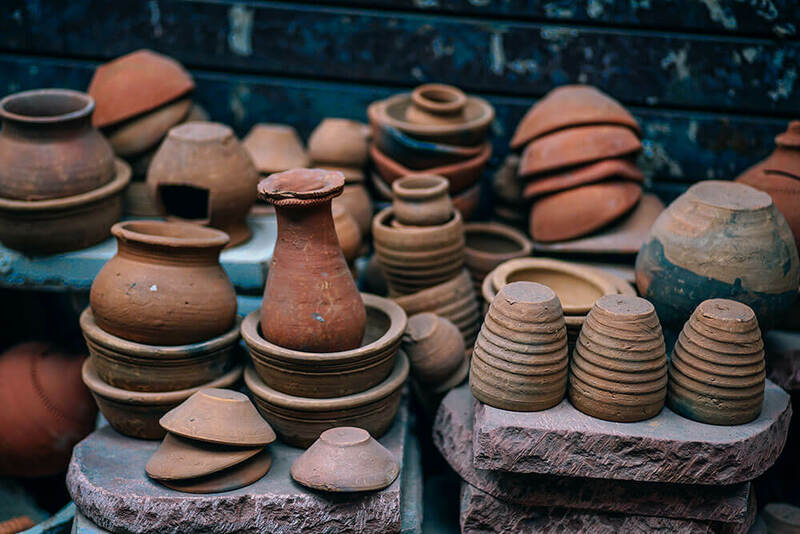 The ceramic workshop is designed for the students to gain the knowledge, skills and experience necessary to engage in planning, making and evaluating their own (art)work through the various ceramics processes available. A variety of objects such as small decorative objects, china and other functional items will be produced. The wood workshop will propose: an introduction to basic manufacturing processes; organization of the workshop; properties of wood materials, bench work and fitting; wood engravings techniques. • Properties of work, woodwork and joinery exercises. • To assemble the wood joints and build wooden items such as simple furniture items, decorative items, etc. • To work in groups – fostering active participation in the workshop, listening to the theoretical lectures and teamwork in the production of the wood items will enhance the ability to build, coordinate and thrive in teams. • A special focus will be placed on recycling. 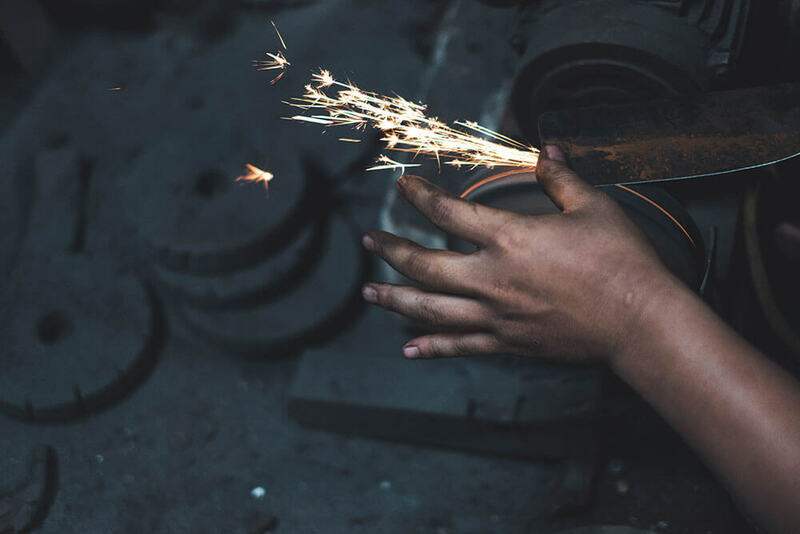 Classes will focus on inspiring students to create metal sculpture and teach the basic metalsmithing to develop new skills or strengthen existing ones. Classes will include demonstrations to introduce students to the tools and techniques required for working with non ferrous sheet metal and wire. Demonstrations may include sawing, filing, cold connecting, soldering, surface embellishment, forging, shaping, fold forming, finishing, and patina coloring. Our Workshops are an excellent way for beginners to learn welding. Our experienced instructors will use a combination of classroom and hands-on lab instruction to enhance the understanding of safety, equipment setup, and welding technique on steel. Classes will provide quality in teaching stone carving and sculpture and for new and innovative works. Classes will teach the basics of how to approach a design in stone. 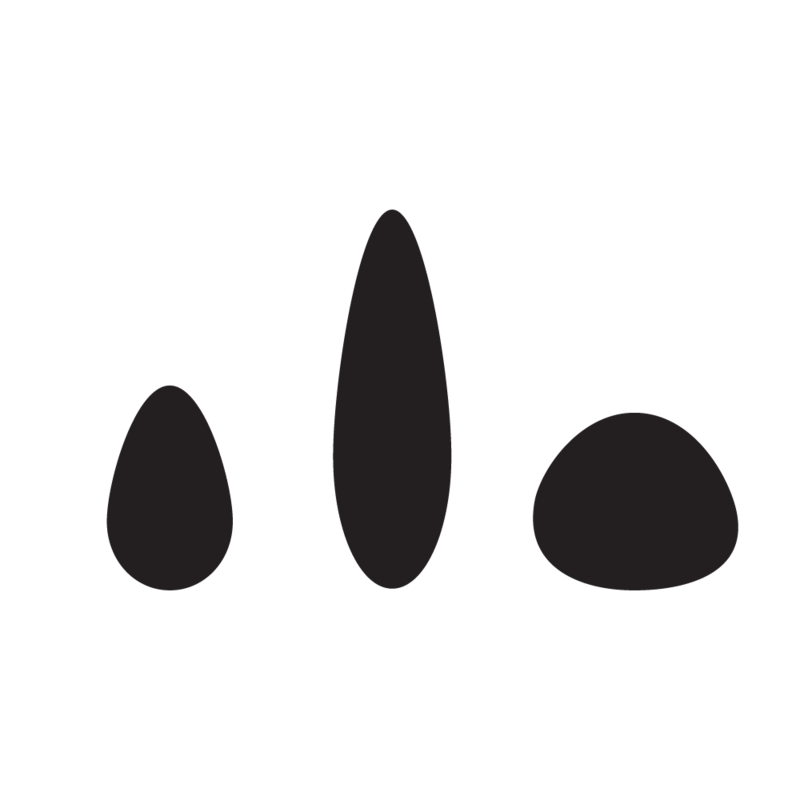 Artistic canons of proportion and reference models will be analyzed, so that students gain a solid conceptual understanding of measurements and surface forms and are not simply copying. Emphasis on establishing depth, structure, and accurate planes in the beginning will allow carvers to relish carving details features later. Use of all fundamental chisels and hammers will be discussed and demonstrated. 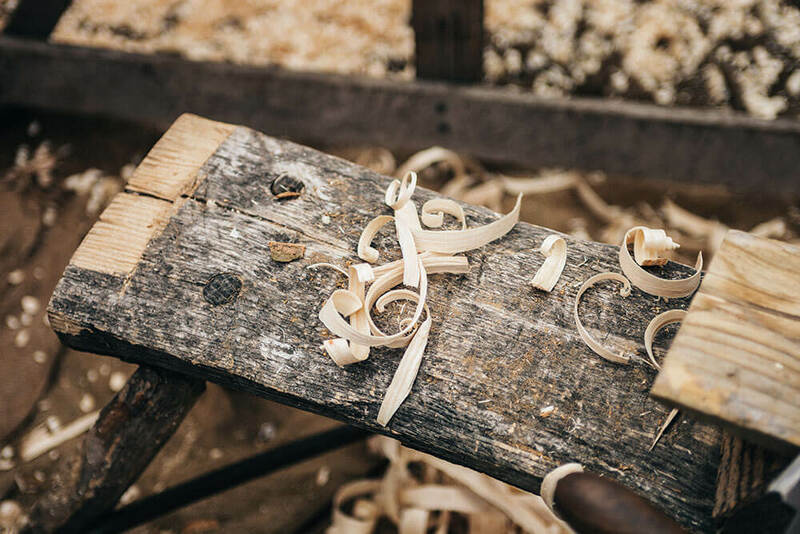 Students will engage in every aspect of the carving process: from roughing out the form with chisels to finishing it with rasps, sanding stones and other abrasives. 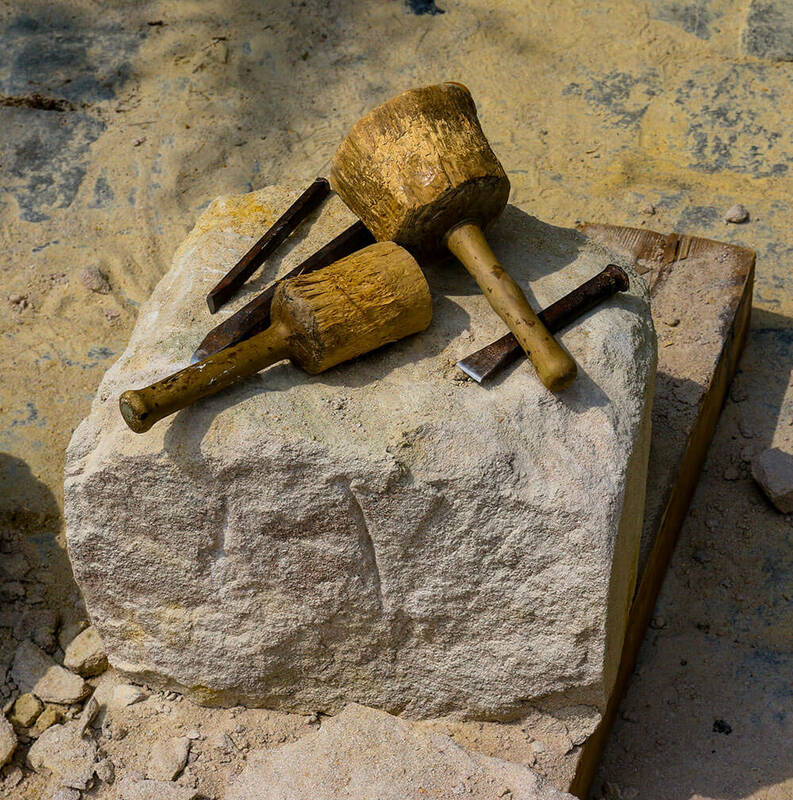 Additionally, students will learn about stone selection, pre-carving preparation, and workplace safety concerns. • Digital provision includes high quality, large-format printing and a dedicated in-house scanning and film reprographic facility. • Etching and relief-block printing includes the full intaglio range of photographic and autographic process: lino, collagraph and woodcut engraving techniques. • Letterpress provides our traditional printing press workshop so that students can explore various relief printing techniques. • Lithography offers a variety of specialist lithographic production processes. • Screen-printing offers large-format photographic and hand-drawn printing options, including four-color process work. 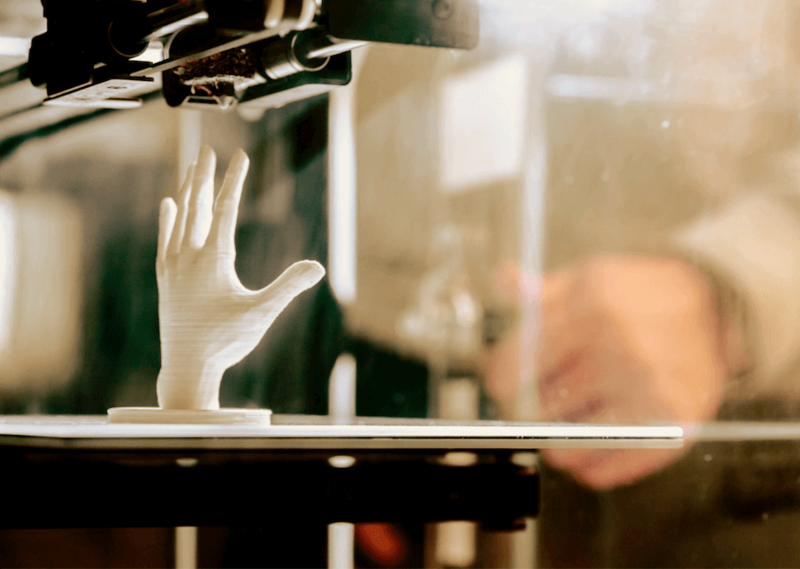 The 3D workshop will give a general overview of 3D printing. Workshop participants will learn 3D printer terminology, get to modify a simple 3D model using a basic interface and will go home with a small 3D printed object.